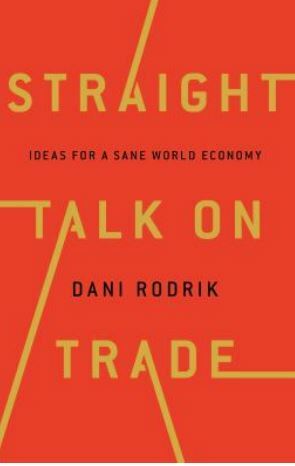 About the Author: Dani Rodrik is the Ford Foundation Professor of International Political Economy at the John F. Kennedy School of Government at Harvard University. He is the author of Economics Rules: The Rights and Wrongs of the Dismal Science and The Globalization Paradox: Democracy and the Future of the World Economy. Next Next post: Have You Ever Gone Undercover in an Echo-Chamber?